Interactive Marketing Community. Connectivity. Interactivity. At my core, I’m a writer. My writing is included brand campaigns and scripts. I’m also a long-form writer and my stories have been published in QZ/Atlantic Media, Fast Company and NY Mag. In my media writing, I strive to advocate innovative projects and ignite thought leadership involving business, culture, design and technology. How can we collaborate? Let’s share ideas and discover. 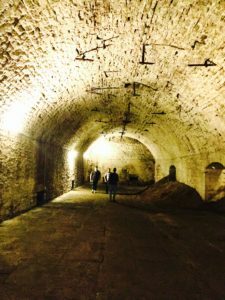 I provided strategy for The Brewery District Community Urban Redevelopment Corporation in support of interactive experiences along the Brewing Heritage Trail in Cincinnati, Ohio. 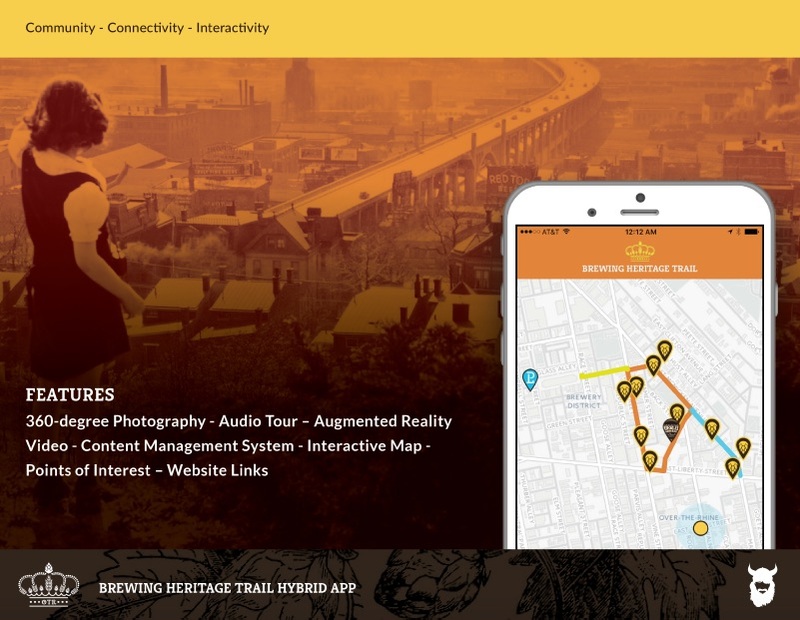 The interactive marketing project included 360-degree Photography, Audio Tour, Augmented Reality Video, Content Management System, Interactive Map, Points of Interest and a Website. I collaborated with We Have Become Vikings Partners Brandon Hickle and Jason Snell, UX/UI Designer Ryan Cayabyab and Senior Developer Sean C. Davis. WSP | Parsons Brinckerhoff and FRCH Design Worldwide were part of the comprehensive project. SR Media is a member of Cintrifuse, an entrepreneurial network based in Cincinnati. In order to implement a Total Quality Philosophy, SR Media sources creative talent from its network of valued, independent contractors. SR Media is a creative hub for diverse design, strategy and writing services. The micro-employment model at SR Media delivers high-quality work at affordable pricing. The data analysts, designers and developers in our community understand the business, creative and innovation goals set by agencies, large companies and startups.